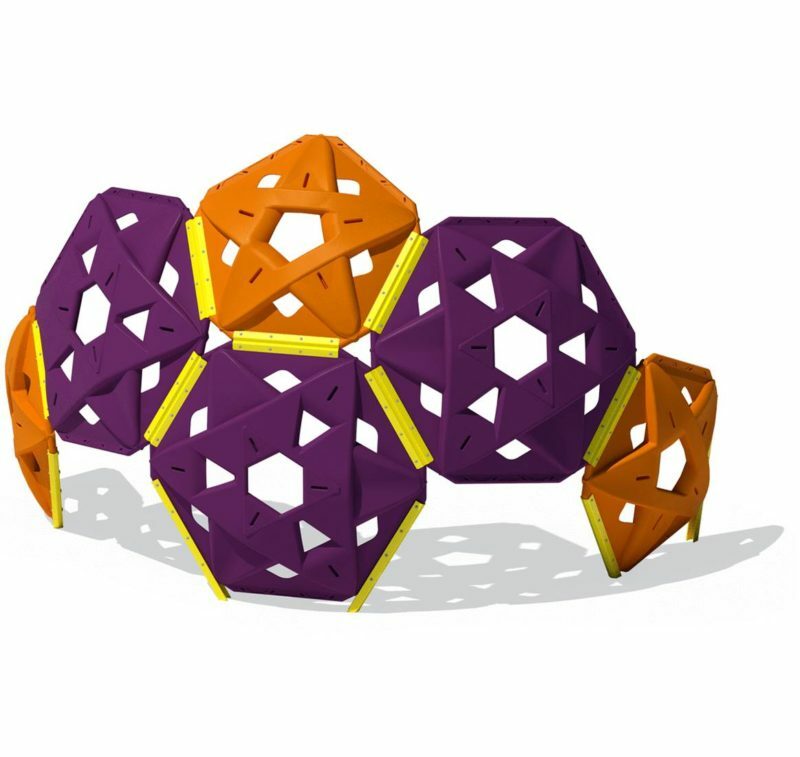 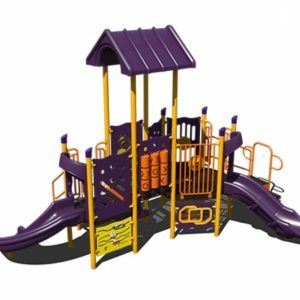 You can’t go wrong with our ever-growing line of independent play activities and equipment. 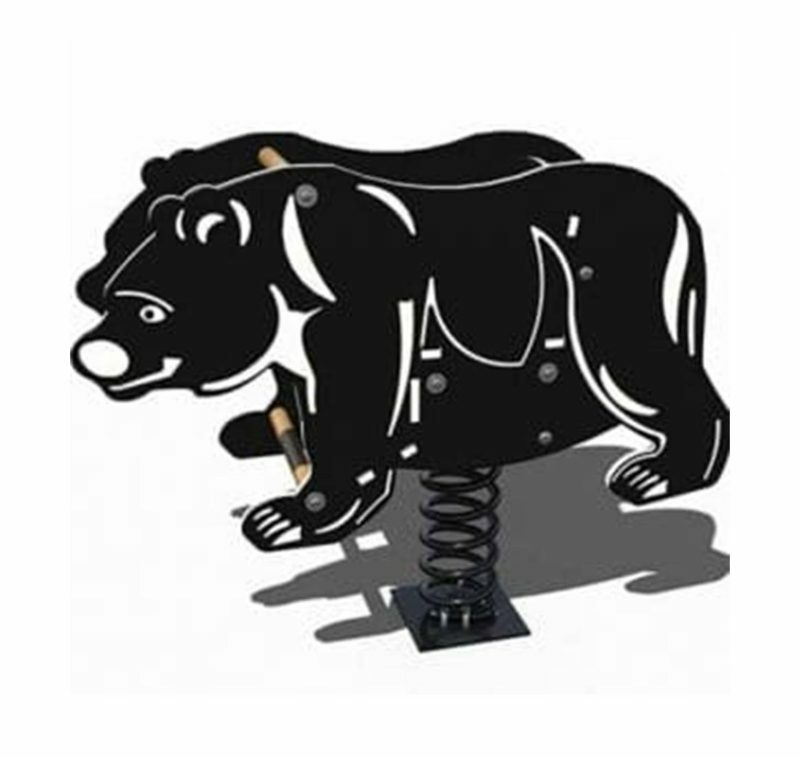 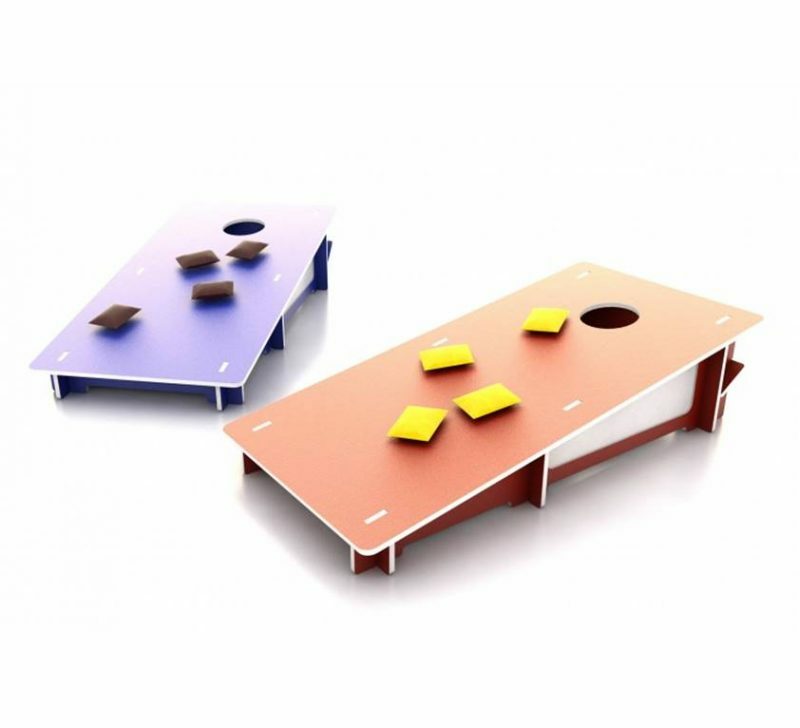 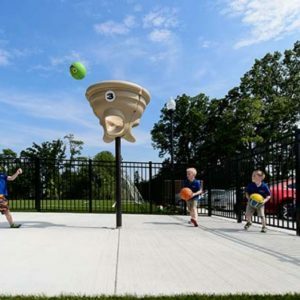 These are items that enhance fun and also add more character to your outdoor commercial play area. 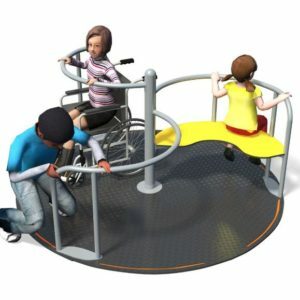 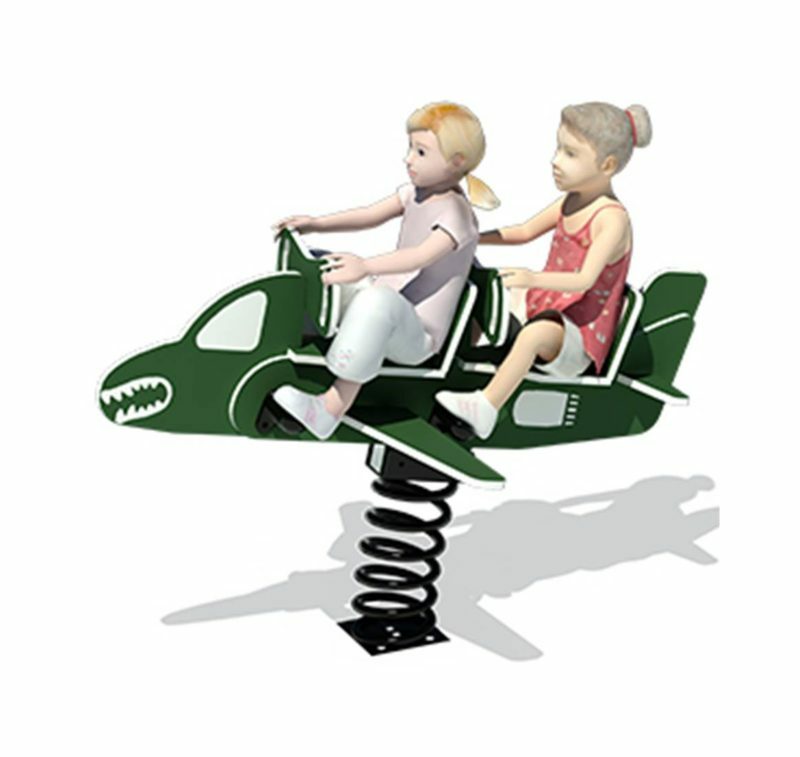 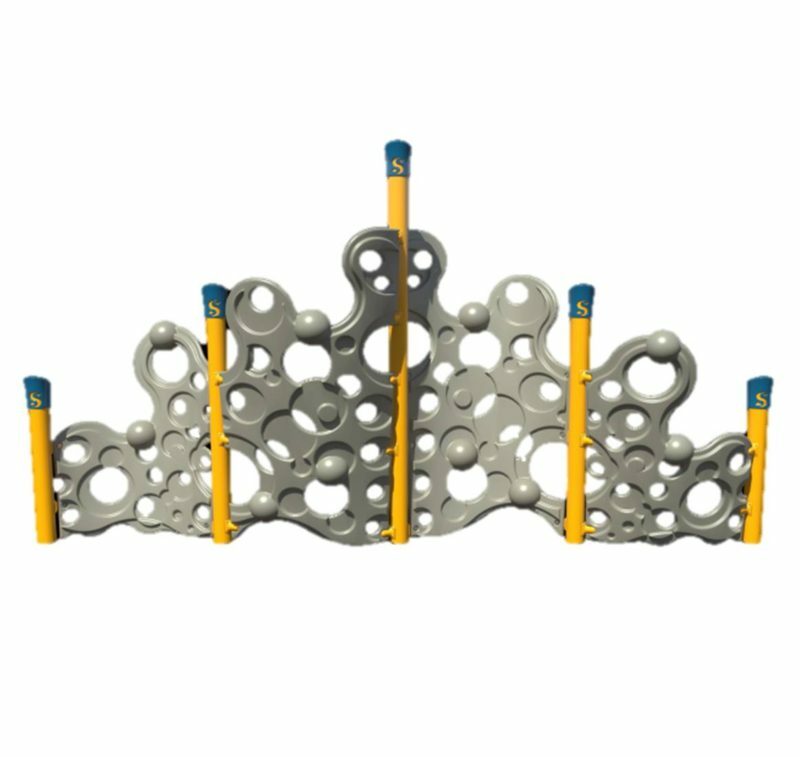 Items such as our spring riders, teeter totters, balance beams and playground climbing walls in Texas are the perfect way to add to your existing play area without breaking the bank. 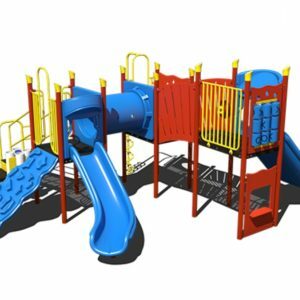 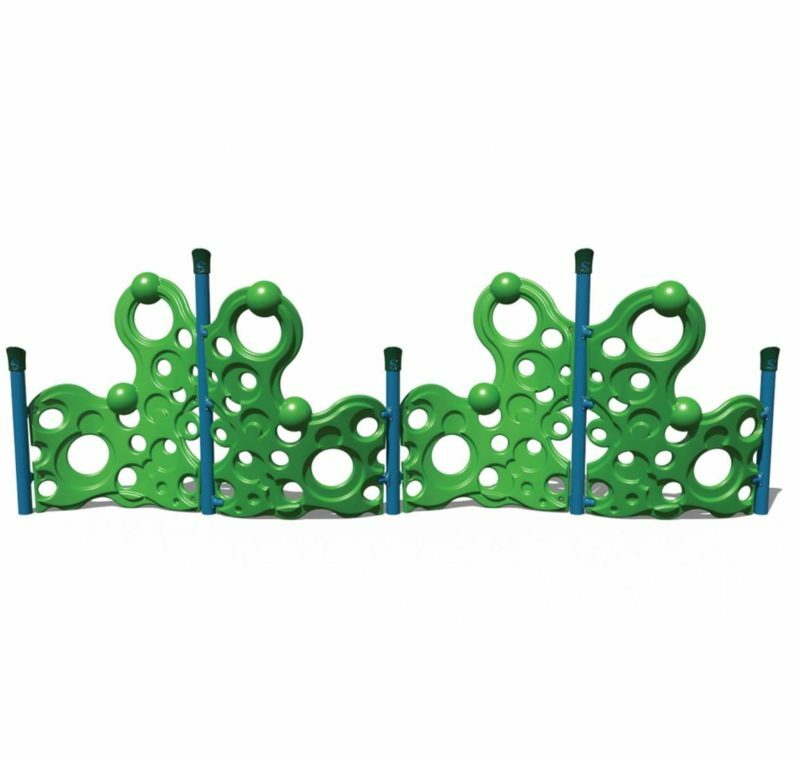 These commercial grade playground events are made from the same materials as our commercial outdoor playgrounds and can be ordered in any color from our extended color choices. 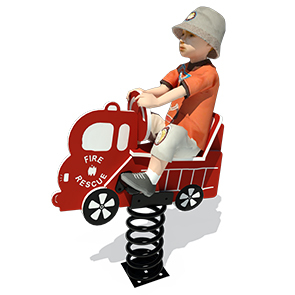 Be sure to ask about our full line of outdoor musical instruments and other independent play activities. 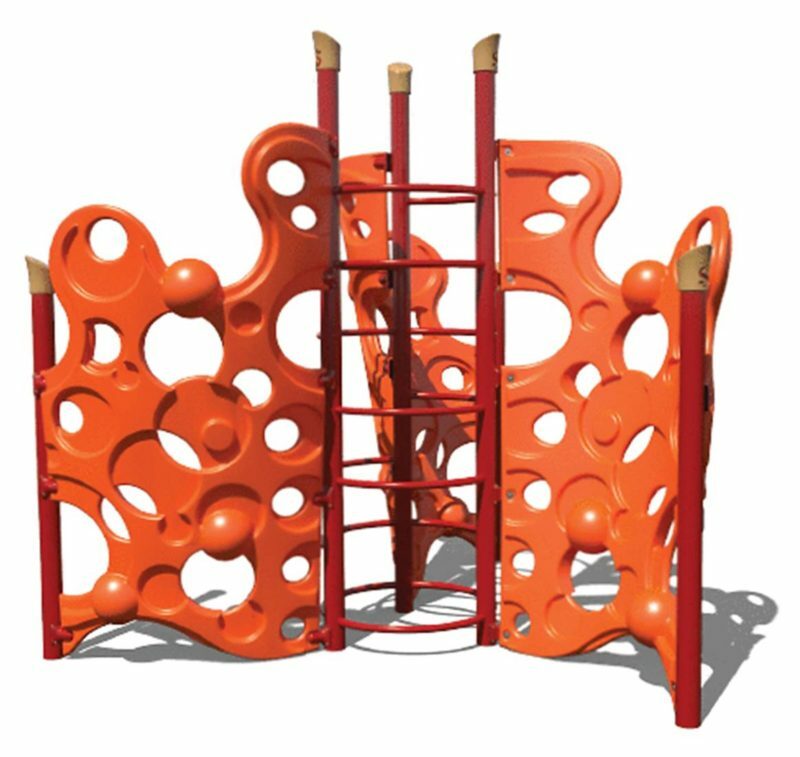 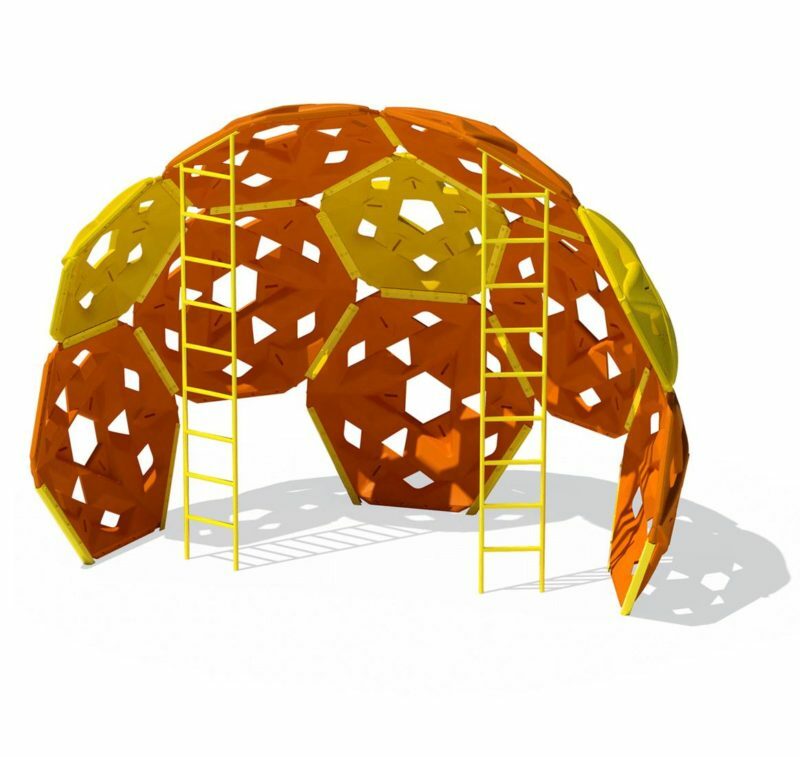 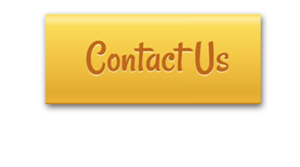 Contact one of our consultants to order your next playground climbing wall in Texas! 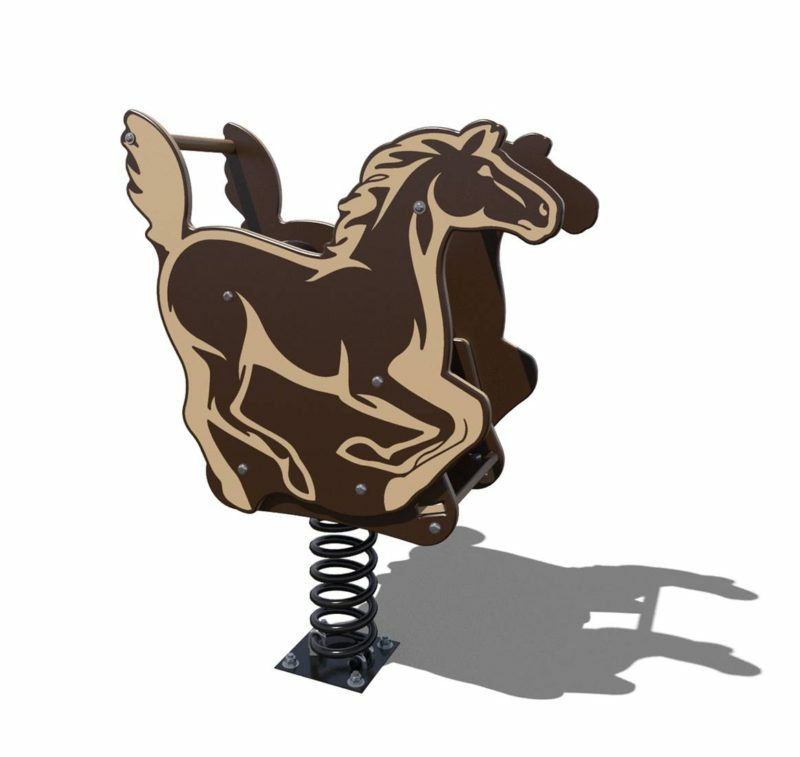 View cart “Lion Spring Rider” has been added to your cart.